If you’re hosting an awards night in London it’s never too early to start the planning process. A spectacular evening everyone will enjoy and talk about for weeks afterwards. Whether you’re fundraising, recognising an individual or collective brilliance or simply thanking employees, creating a clear plan up front is the only way to organise an evening to remember. 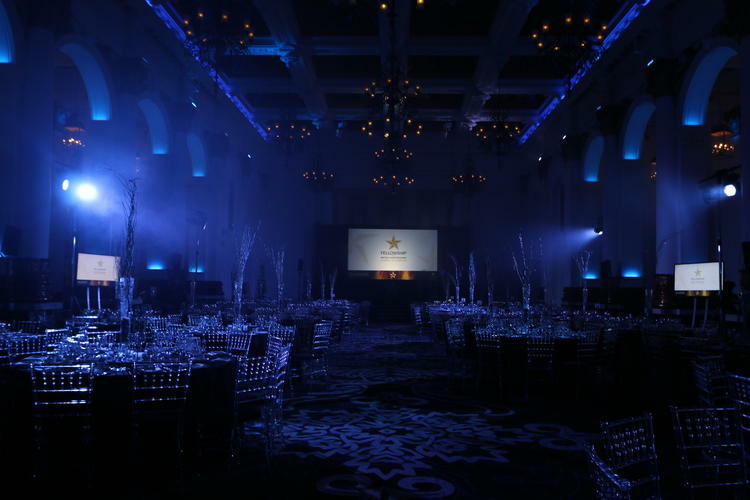 Here are our tips on how to plan and organise every detail to perfection as an awards venue in London. Planning an event is a creative process, but also needs to be rooted in something practical so you don’t get carried away and wander off task. It is essential to write down a brief. Whatever type of awards event you’re organising, you should begin by detailing the key points on paper. Why are you staging the event? What is it you hope to achieve? Goals and desired end results will help inform almost every decision you will need to make, including the right awards venue in London, who to invite, the best time of year to host the event and the theme of the evening. What model fits in with your event, and how will it define the budget? If you’re selling tickets for your awards venue in London, you’ll also need to think about the cost of promoting the event and encouraging candidates to enter. Once you have a ballpark figure of how much it’s all going to cost, work out the ticket prices or sponsorship package fees you’ll need to charge. Now that the key objectives are in place and the budget is set, you’ll next need to think about organising the three most essential parts of the evening – the judges to decide on who will receive the awards, a host to deliver the award results and a venue to bring everyone together. All three aspects need to be planned out well in advance because without them your awards event can’t go ahead. Industry and corporate awards are generally prestigious events. With that in mind you want a venue to match, a place or location that makes people see the invite and think they are going to be attending a special occasion. If you’re selling tickets, the awards venue in London can make all the difference in attracting enough guests and will impact on how much you can charge. It may be that you choose a central London venue with a prestigious address, or look for a quirky and offbeat building. 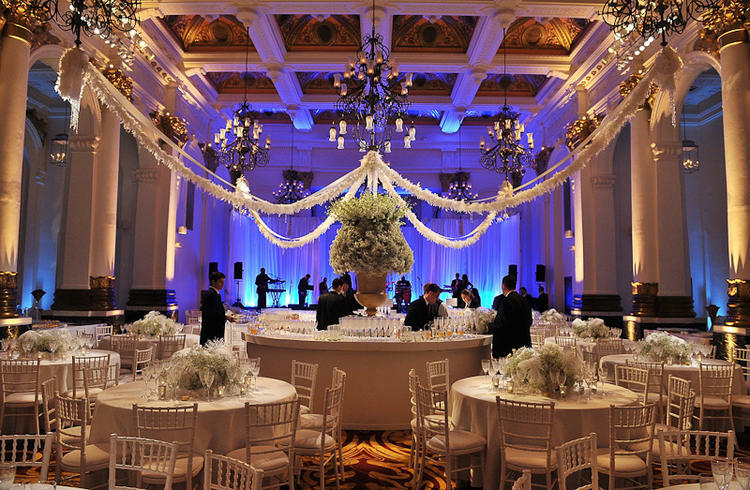 How the venue matches what you’re trying to achieve and fits the budget is important, but there are other things to consider too. How much planning and organisational support can they give you? What technology and infrastructure can they provide? How easy is it for people attending to access the location – is there good public transport nearby? What different room options do they have, and what is the venue capacity? Do they have availability at the time of year you want to host the event? Not everyone attending the awards can win. They can still enjoy themselves though by the special touches you provide including the venue, food, drinks and entertainment provided. Even if people are generally willing to accept they have not won and enjoyed the evening anyway - it is still important that the awards are seen as fair and judged impartially. If there is any hint of bias, you’re likely to leave your guests feeling put out no matter how great the evening you plan actually is. What qualifies these individuals to pass judgement in this field? Are they known and respected in their industry? What voting system can the judges use to ensure clear and fair decisions? Using the services of a VIP presenter can add glamour to your evening, but will also add to the costs – but again it may reflect in higher attendance and ticket prices if your event is charging an entry fee. Ultimately, the awards evening is built around the ceremony of announcing winners and giving prizes, so you need to plan it out carefully. How can you keep the presentations and speeches fairly short so other guests do not become bored? Can the venue help with technology to play music, videos or use lighting to make the award recipient feel special and add fun and drama to the evening? How can you use the awards section of the evening to ensure recognition is given to everyone in attendance and thank them for their support of the event? By using detailed planning and asking the questions listed above, you can give your awards event the best chance of being a spectacular evening everyone will enjoy and talk about for weeks afterwards. 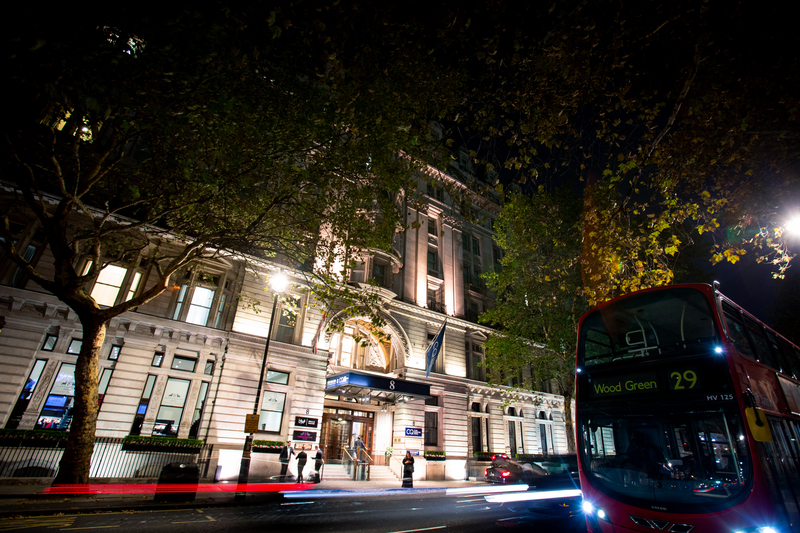 8 Northumberland Avenue is London’s most central venue, with exceptional public transport links. 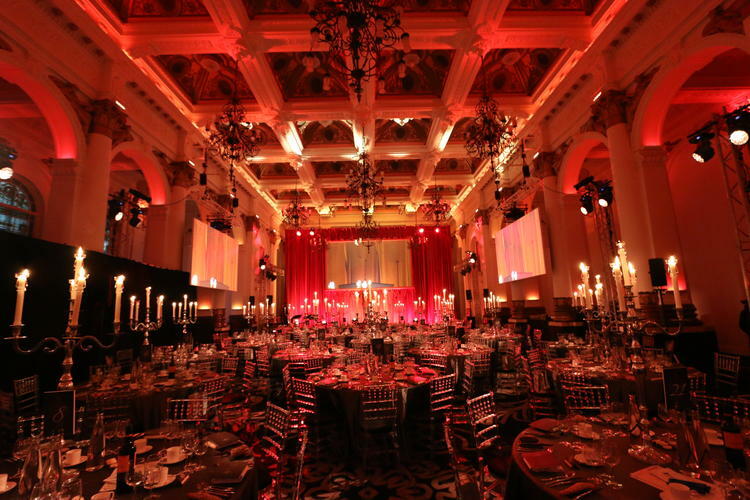 The mixture of classic Victorian architecture and cutting edge technology compliments a variety of occasion events from large awards dinners to high-tech conferences and luxurious receptions to successful exhibitions, for up to 1000 guests. 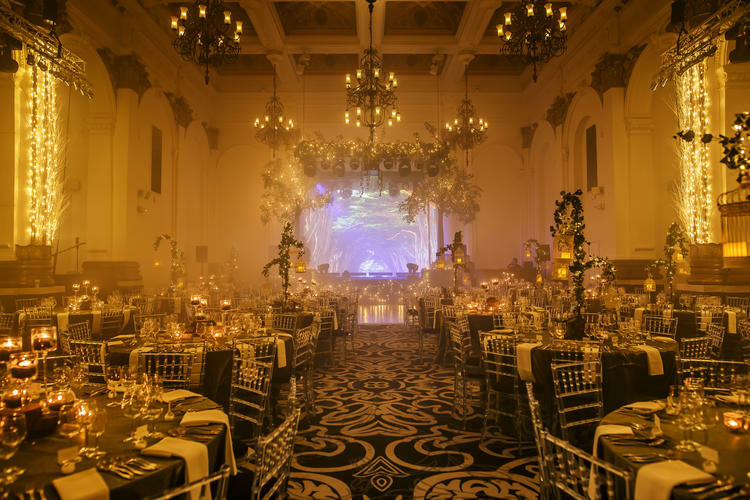 For more details about the most exciting central London venue on offer, contact the team today.